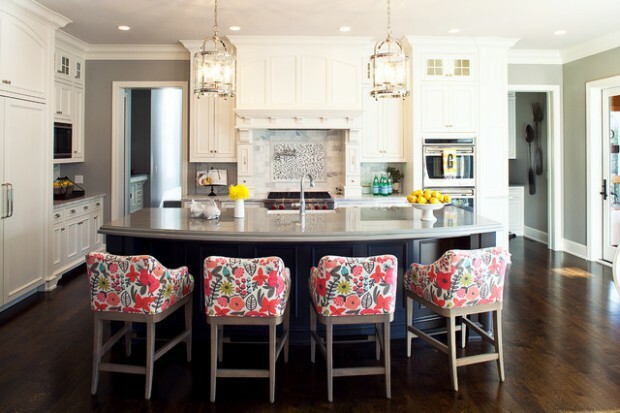 When it comes to kitchen furniture, the most interesting thing is the way all the elements come together to shape a place for cooking with love. 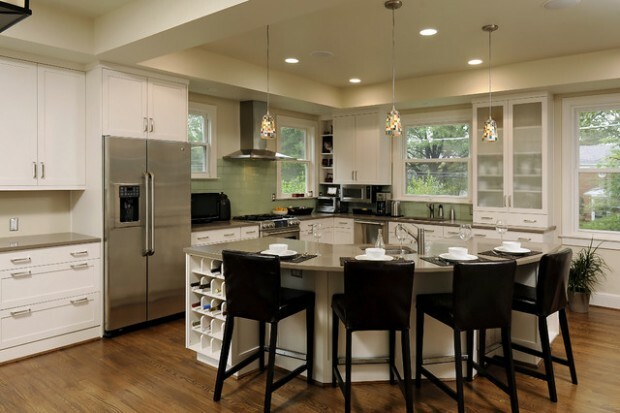 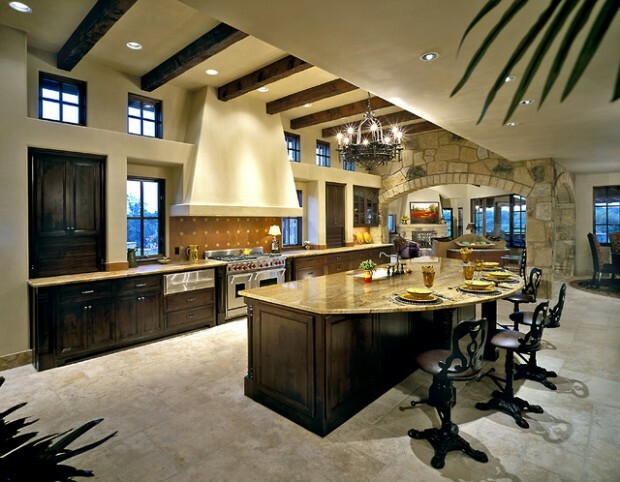 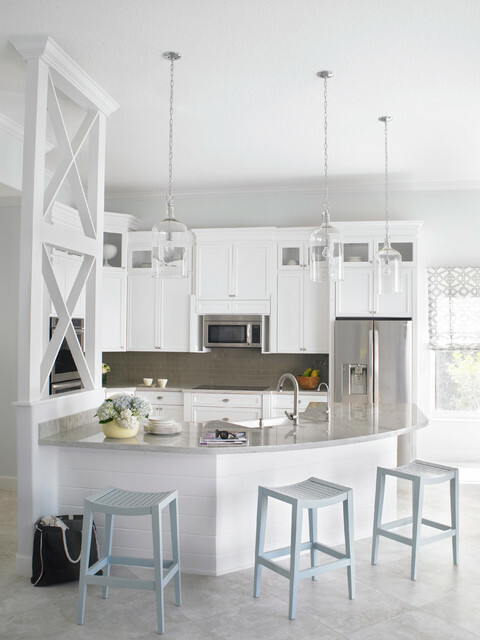 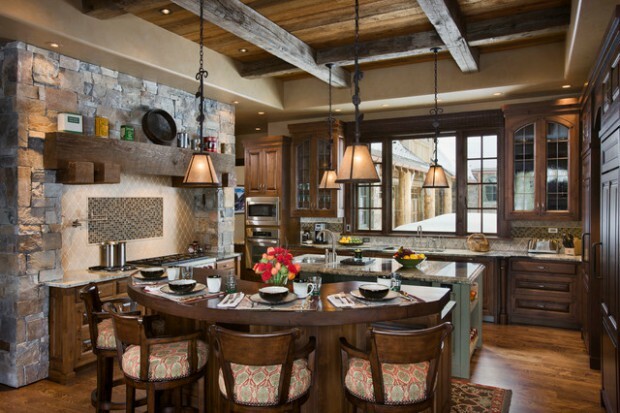 For family members who like to hang out in the kitchen, kitchen island is the perfect place for it. 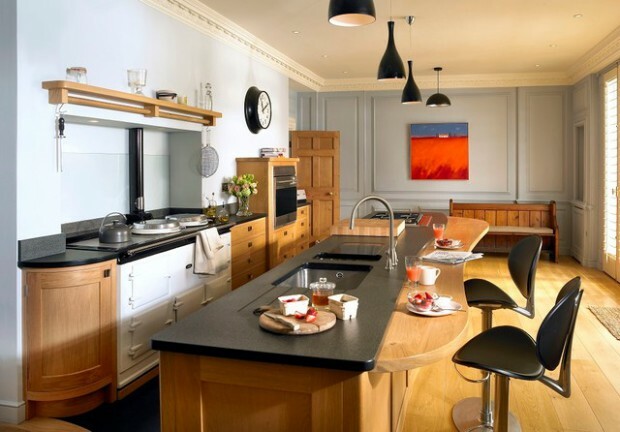 Today’s multi-functional kitchen island can be found in a variety of styles suitable for any environment – from charming vintage to sleek modern variants. 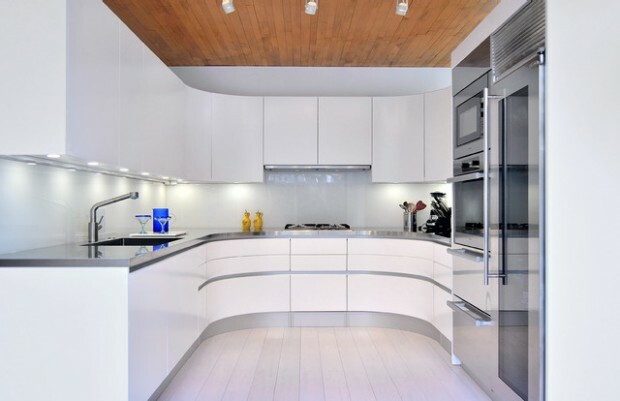 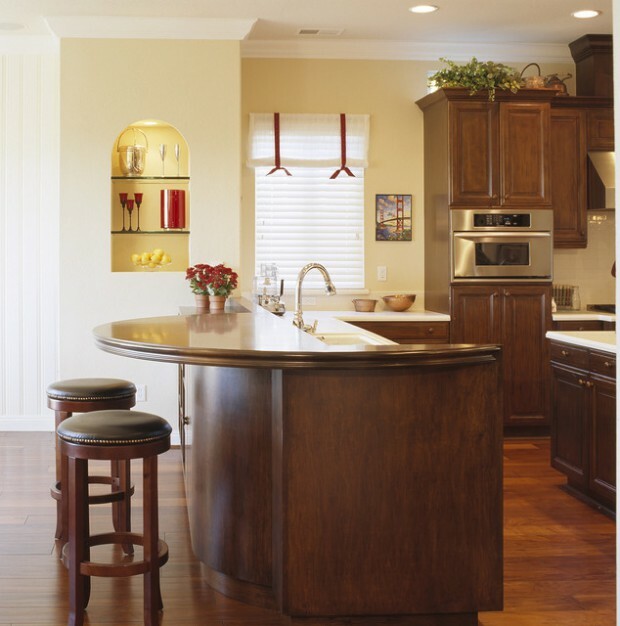 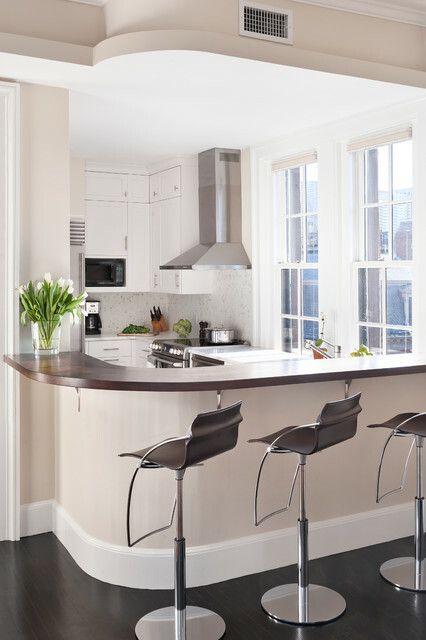 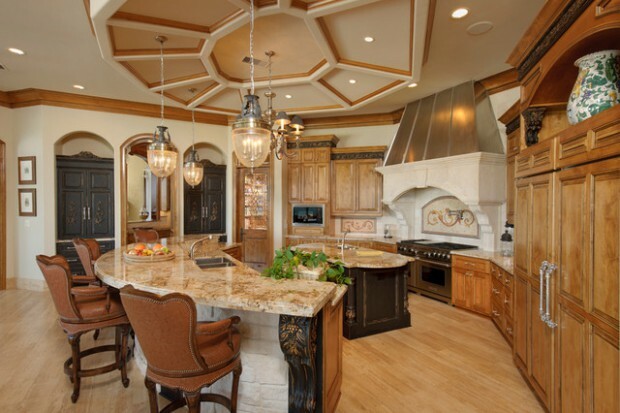 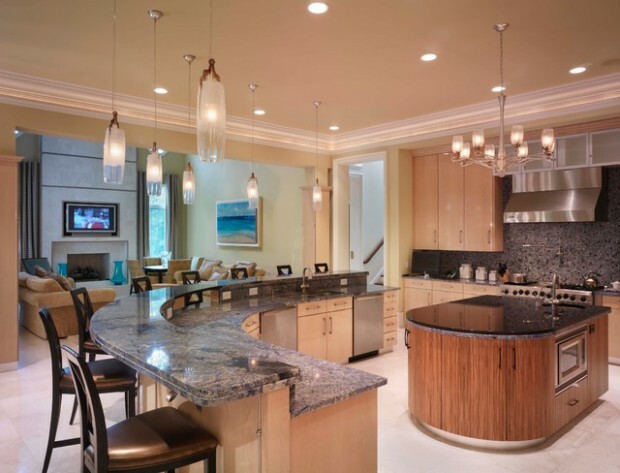 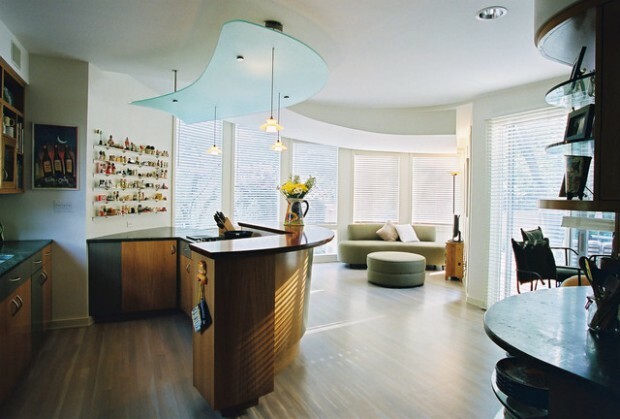 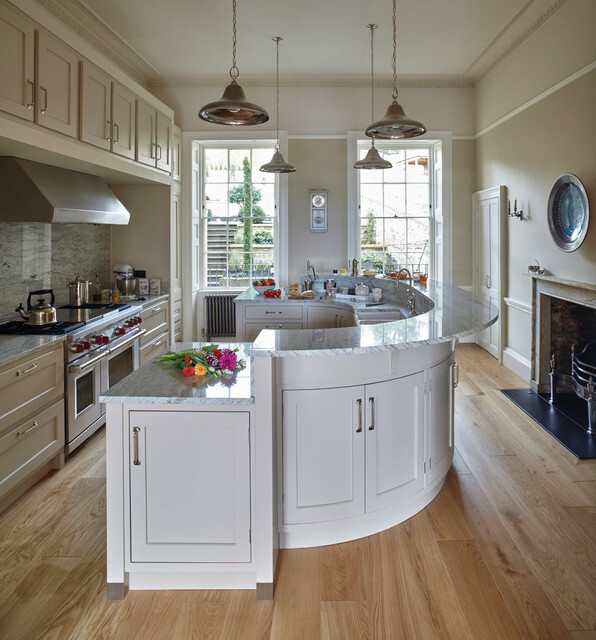 Below you can see collection of modern kitchens with curved kitchen islands, which surely will amaze you. 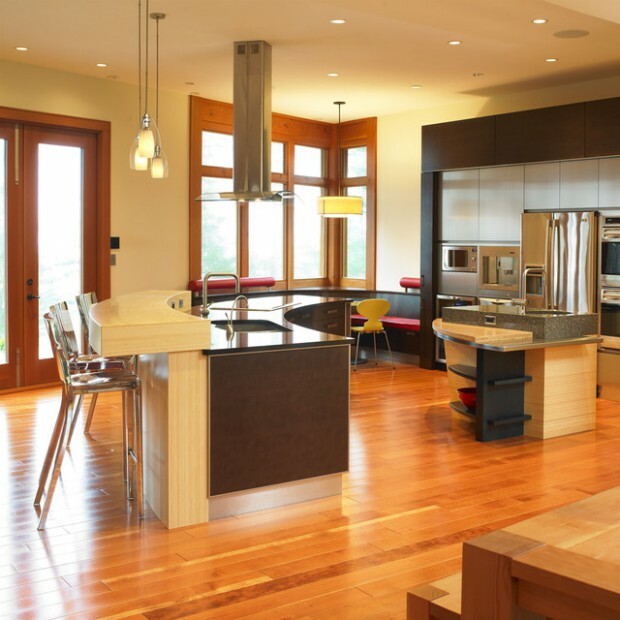 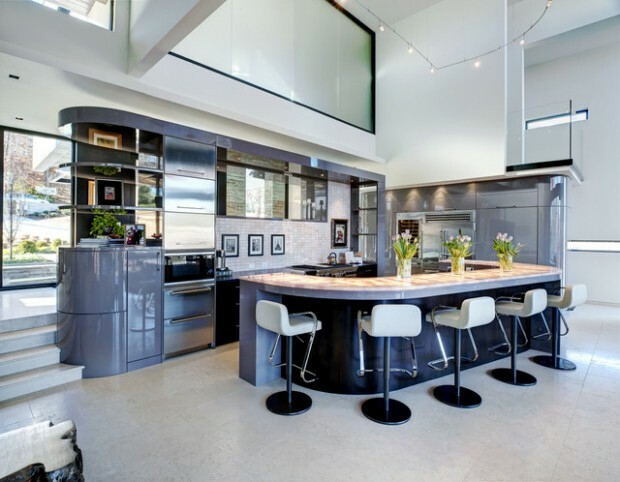 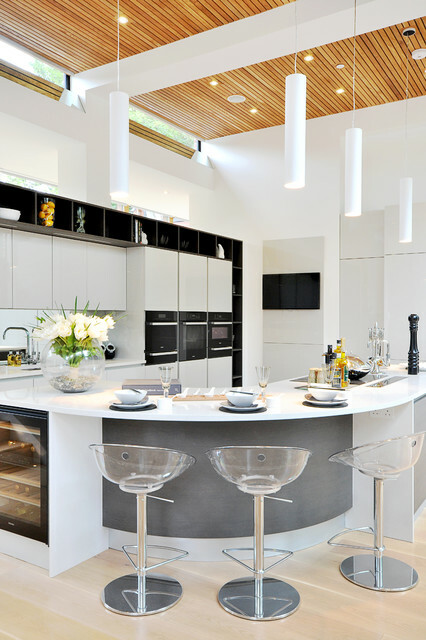 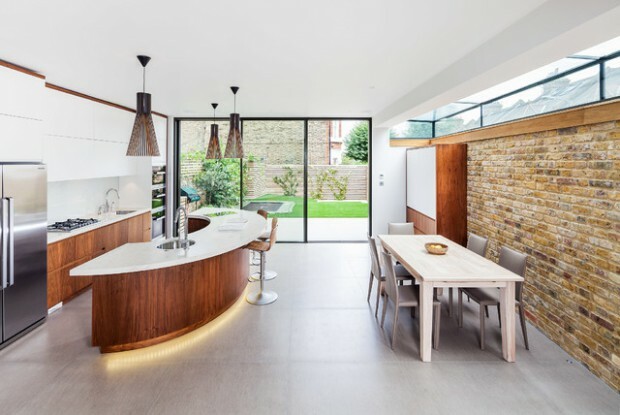 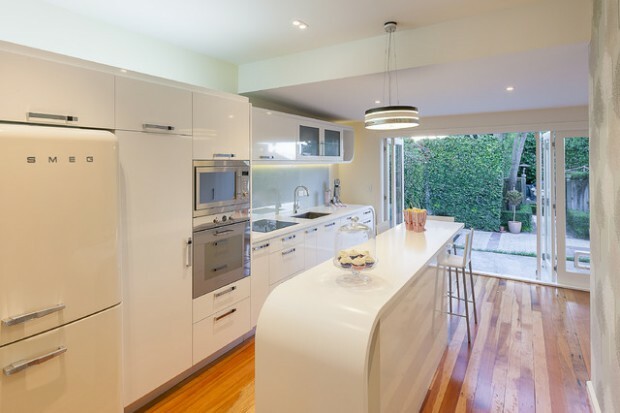 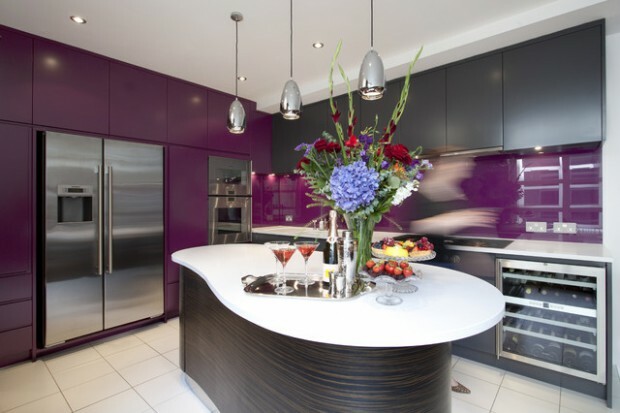 Take a look at these bespoke, modern designer kitchens that adapt beautifully to any home.